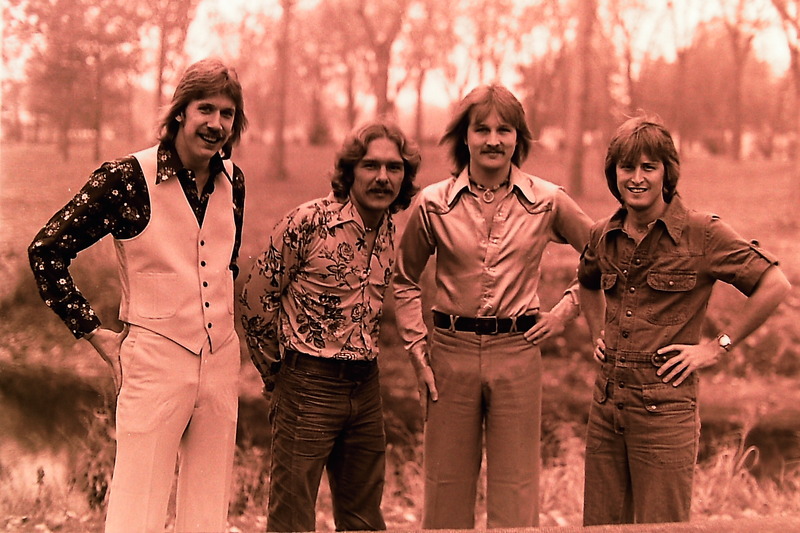 Click on the link above to hear this Silver Laughter Original recorded in 1976 or ’77 at the Buccaneer Club in Willmar, Minnesota. Jon sang lead and wrote it long before Mick, Ken or Paul ( other personnel on this song) joined the group. It was never recorded in the studio, but this live version is pretty good considering Carl did it on a small cassette recorder that was plugged into the sound board; that and the tape is over 35 years old! So far it is the only recording of the tune I have found. Correction 5/20/2016: I had forgotten about the clip I posted of this song that was recorded in the teen tent at the Mississippi Valley Fairgrounds by past Silver Laughter member, Steve Elliott who also played pedal steel guitar.